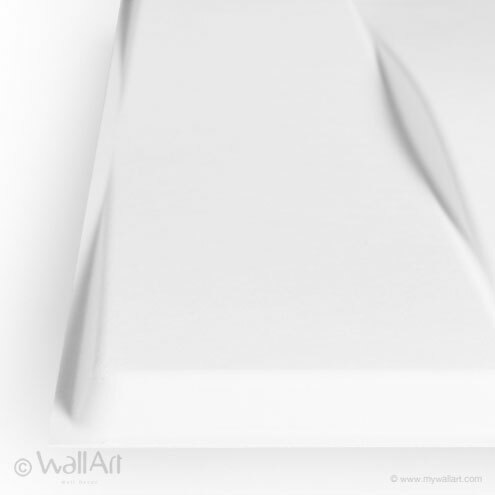 The best words to describe the 3d-wallpanels Vaults design are subtile curvatures and they have an feminine arcs look. 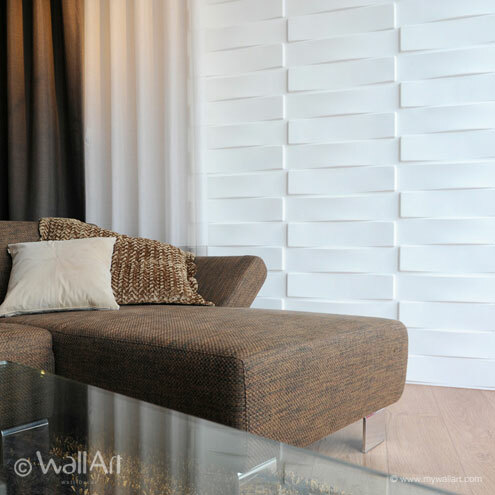 A breathtaking 3d wall cover design that makes any wall come to life in an unique way, at your office or just at home! 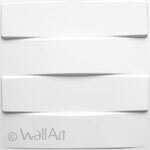 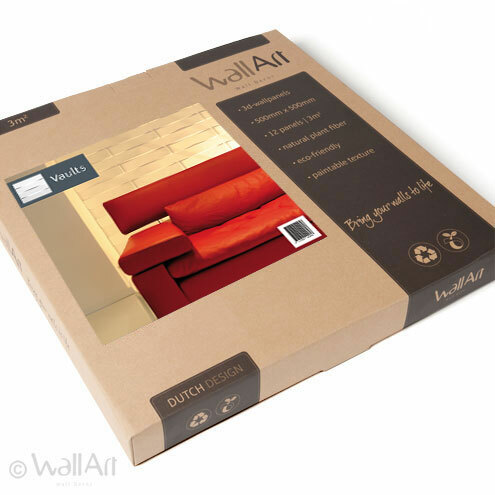 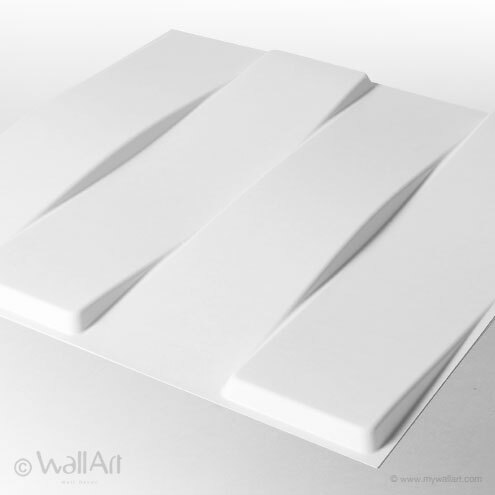 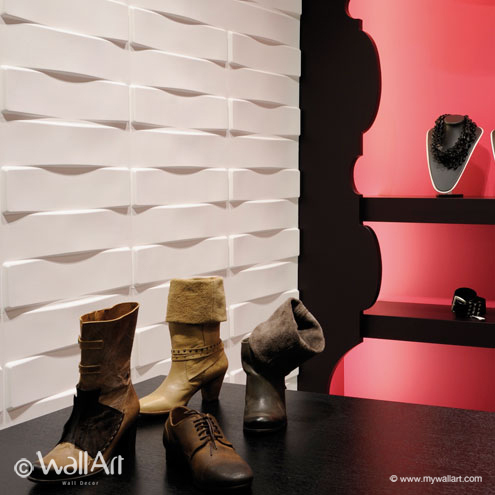 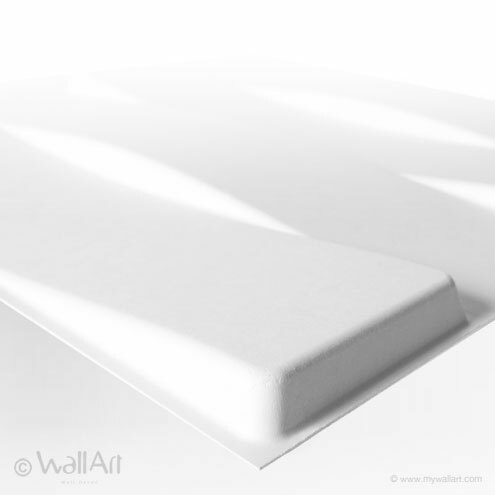 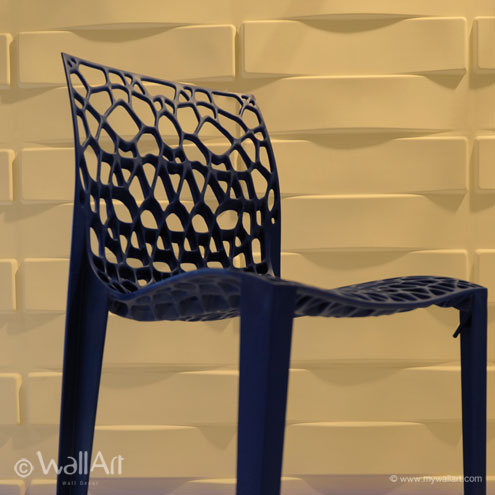 Our 3d wallpanels have a size of 50X50 centimeter and they are easily installed.